We at All Time Services are known for our excellent workmanship and reliability. We handle all phases of residential and commercial remodeling. Our goal is to provide our customers with the best quality job, using superior products, while making it affordable for them to improve their home or business. 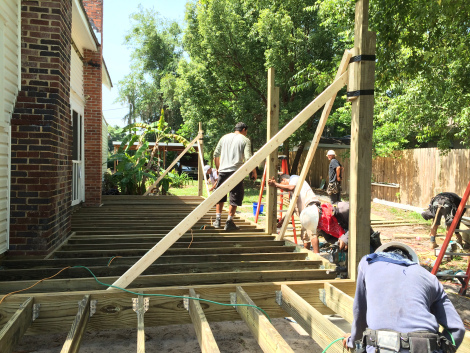 We are licensed and insured, but most importantly, we work hard to finish each project on time and in budget. We hope that you will join the list of many satisfied customers we serve around Central Florida. We take care of all aspects of a remodel, including design and build, to change the appearance, structure, or function of a room. We do interior and exterior remodeling and renovations that improve upon or transform the existing design and layout of a room. From increasing space by knocking down walls, to modernizing the cabinets and fixtures, to reorganizing the layout to increase storage and improve organization, we are your team. The bathroom is a great place to start your home renovations, a small room that is well used. Make it contemporary and stylish, organized and functional, or a personal getaway. In Central Florida, the back yard and porch are key. 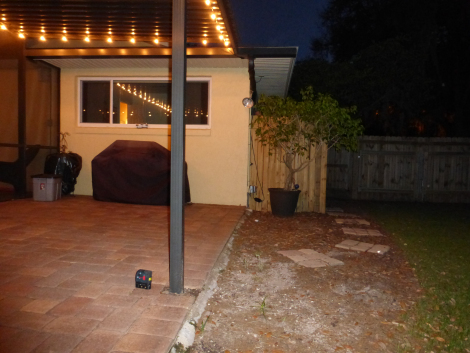 Maybe yours by upgrading your current porch to a Florida room - an enclosed, but well windowed patio - or merely add a screen to your existing porch to keep the pesky summer bugs out. Don't have a porch or patio? Expand your floor plan to accommodate for that personalized outdoor space. Need more entertainment space? Perhaps consider a state-of-the-art grill station or outdoor fireplace. Utilize your space well with our organizational ideas and storage for every room in the house. Before you do a renovation, why not see it virtually? 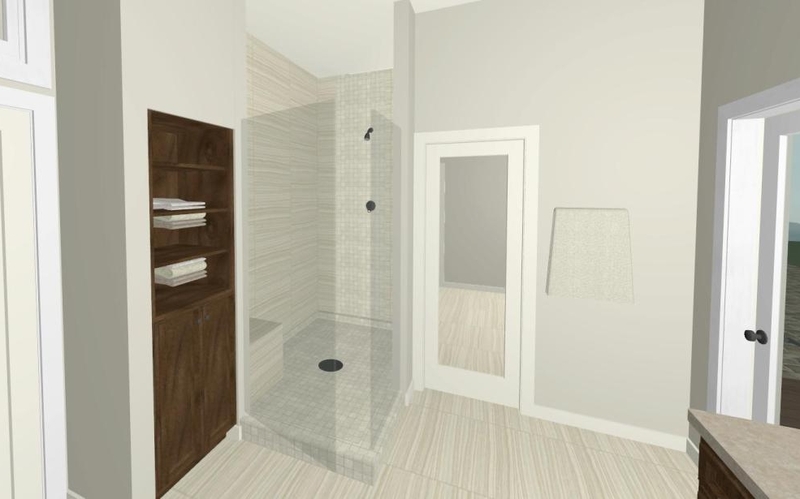 We offer a 3-D rendering to show you how your project will look before it’s built. Because sometimes visualizing how all of your ideas will come together can be tough, and seeing it before the work starts can make all the difference.